It's time to get honest here. I'm all about honest talk, honesty is the best policy is one of my favorite cliche "niecyisms". 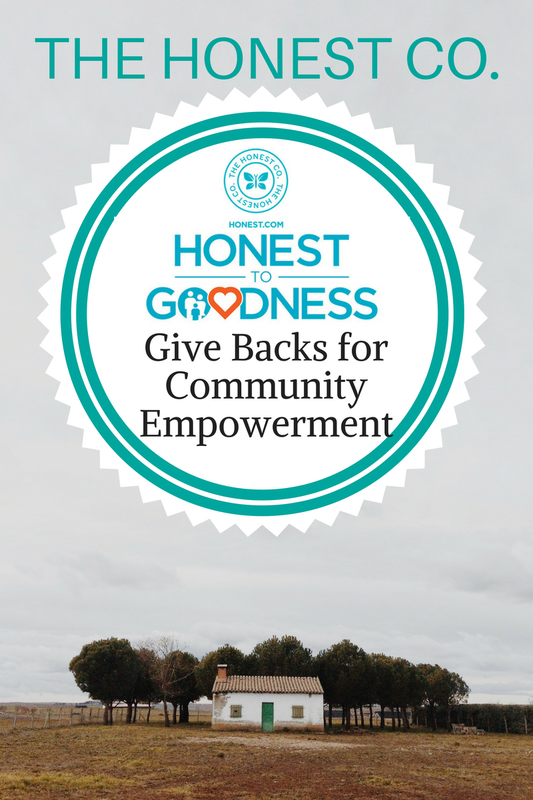 Similar to my commitment to providing my honest voice to my online community, The Honest Company has made a commitment to Honest to Goodness, a social good initiative dedicated to "Building Healthier, Safer Families". 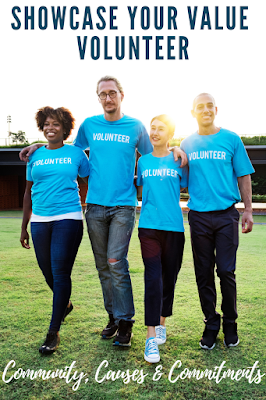 Personally, I am actively supportive of many important social causes and brands that give back valuable resources to empower communities to improve the quality of life. Thank you to the team from The Honest Company for an invitation to attend a product preview media event for the purpose of facilitating this advertorial content. 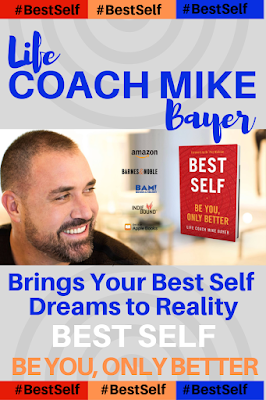 "We created this company because we care passionately about helping families and giving all children their best and healthiest start in life. There are 2.2 billion children in the world, and 75 million in the United States, and through our Social Goodness work, we believe it is our job to make a difference in the lives of all families. 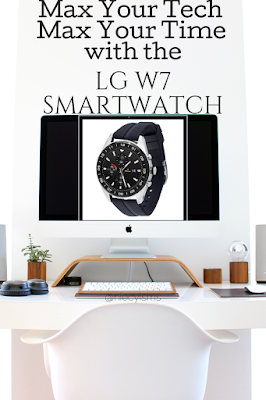 That is why your product purchases helps us fuel a movement of philanthropic change and impact that will result in greater health and safety for all children." The Honest Company is an influential lifestyle brand fulfilling their mission of empowering consumers to choose products enabling them to live a healthy life. Standing with a foundation centered upon a two-step focus, Honest to Goodness strives to focus giving in two specific areas, the whole child development of children up to 3 years of age, and the education and skill-training for youth to pursue their dreams. in addition, The Honest Company has also created an inclusive Medical Advisory Panel assembling leaders from a variety of fields, including child development, pediatrics, nutrition, environmental impact, education, child care, and public policy. 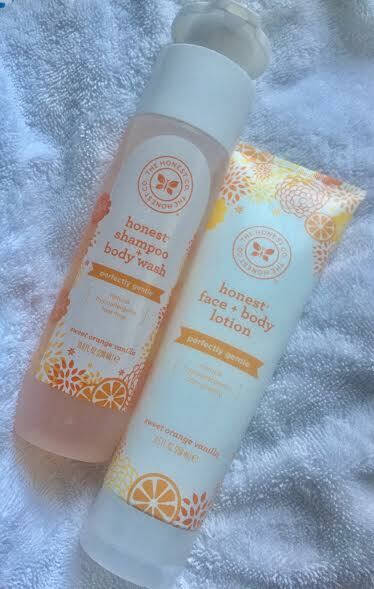 Since launching in 2012, The Honest Company sells products that are effective, safe, beautiful, accessible, and responsible. It is a trusted resource committed to providing education and support across its community of members. Its growing portfolio of more than 100 products addresses the ever-growing category needs of baby, personal care, home care, vitamins & supplements, and gear and so much more. 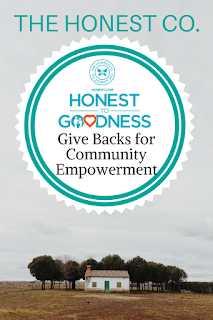 For additional information on The Honest Company and Honest to Goodness, visit The Honest Company online.